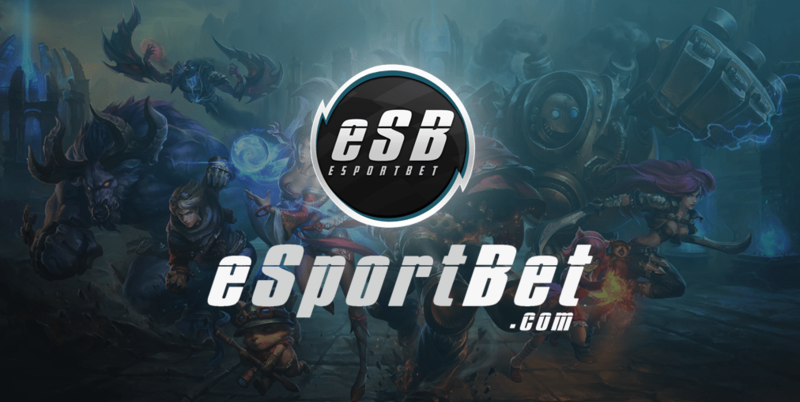 The editorial team at EsportBet.com is eager to hear from the community on how we can improve the site, the type of esports betting guides and content you wish to see, and general feedback. We highly encourage visitors to use our forums to participate in discussion or leave comments on any articles or site reviews you find interesting. If there is a particular real money online bookmaker/sportsbook we have not reviewed or a particular esports game or organisation you feel has not got the right amount of coverage, please don’t hesitate to drop us a line in the comments or send us an email using the form below and we promise to get back to you as quickly as possible.